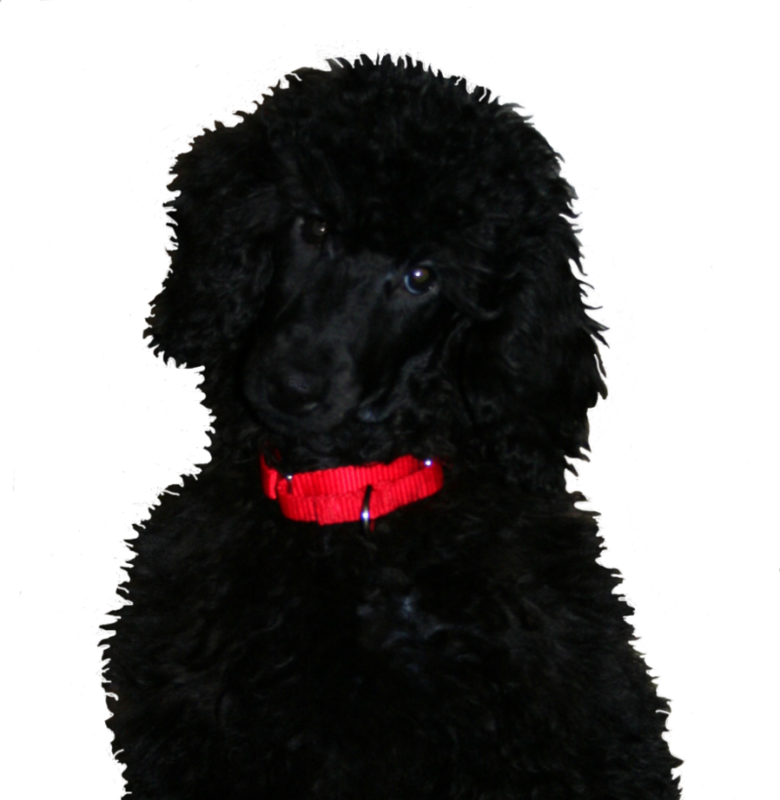 At Adanac Poodles we like our poodles to live in an enviroment where they are family pets and in their forever home at an early age so from time to time we have miniatures that most have obtained their Canadian Championships come available to move onto their forever home. We would love to keep them all but that's impossible and not fair to them. We also have puppies occasionally that go into their foster homes at 8-10 weeks of age if your interested in a younger dog. These dogs have been raised in my home and are already house trained and crate trained. They would be of no cost to the foster family but our only request is that you allow them to remain a part of our breeding program for a set period of time that will be decided upon. Once they retire from my breeding program they will remain with you as your faithful companion.